Sure would be awkward if someone looked out the window right now, Peter. This has been bothering me. So, we’ve seen two clips of Peter Parker in Avengers: Infinity War, centering around a school bus, both presumably from early in the film. One is Peter in the bus, watching as Thanos’s ring ship appears over New York. The other is Peter out of the bus, slipping on his mask, quick to action. Both of these scenes, which presumably happen in sequential order, have been featured in several trailers now, leaving me one question: How? 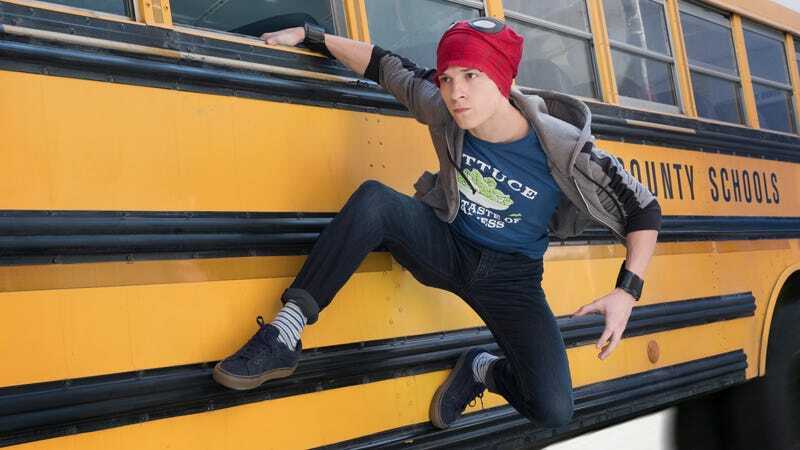 How does Peter get out of the bus without showing his entire high school class his secret identity? Maybe they do learn his secret identity? What’s happening here? Turns out, as seen in this new clip via MovieAccessTrailers, it’s pretty simple. And all thanks to Peter’s trusty friend Ned. You can watch below, though be warned that it’s a very mild spoiler if you want to go into the movie blind. I guess those school buses are more spacious than I remember them from when I was a kid. 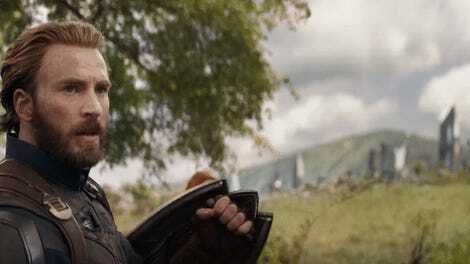 If Spider-Man goes on to play a pivotal role in the defense of the earth, when Thanos invades theaters on April 27, 2018, then truly Ned will be the most valuable Avenger of them all.